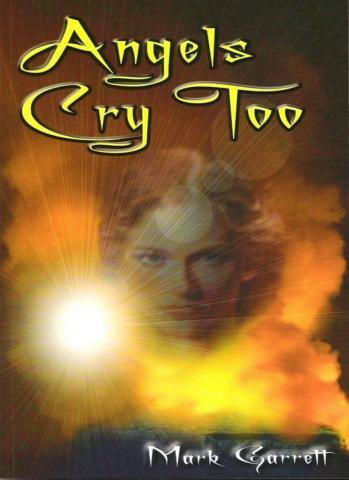 The first installment in the Angels Cry Too series, by author Mark Garrett, was published in the summer of 2007. This Fantasy Thriller introduces Paul Sayers, an average man living a normal life in the Fens of Cambridgeshire, and Rebecca the Guardian angel who he falls in love with. A normal life is normal no longer and Paul must confront his own nightmares in an attempt to rescue Rebecca from the evil Storn and discover what lies beyond the reality of everyday life.